Broken Bow Lake is 14,000 acres of sparkling blue water and 180 miles of shoreline in the Ouachita Mountains in southeastern Oklahoma. The lake floor is covered with rocks rather than sediment, therefore the rare translucence of the water. The deep, clear, cool water makes the lake very popular for scuba diving in addition to skiing, wakeboarding, tubing and swimming. It’s one of the best year-round fishing spots in the state with bass, crappie, catfish and sunfish, and its dense forests in the mountains are a go-to spot for hikers and bird watchers. If you have never been on a Duck (DUKW) Boat, you really must take the narrated tour. You’ll be driven around Beavers Bend State Park on a six-wheel-drive amphibious vessel (used in World War II), then the duck boat goes right into the water for a tour of a lake. 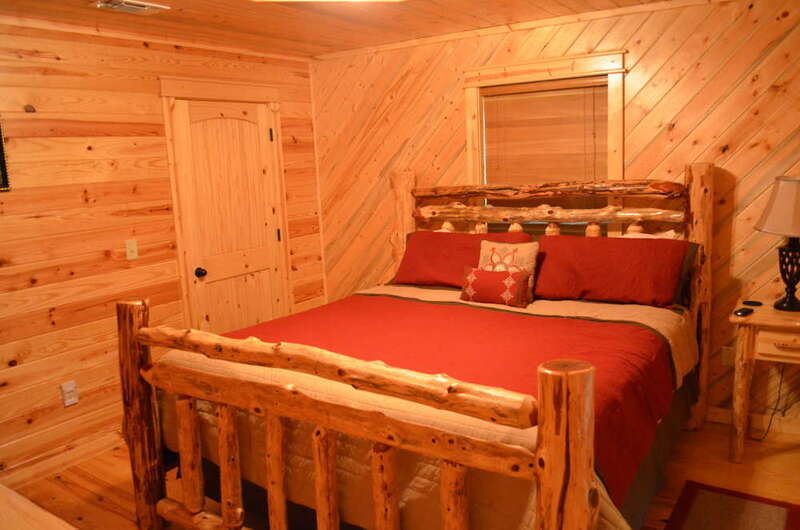 Rustic Luxury Cabins in Broken Bow OK prides itself on being a top of the line cabin rental in Broken Bow‘s most beautiful settings. 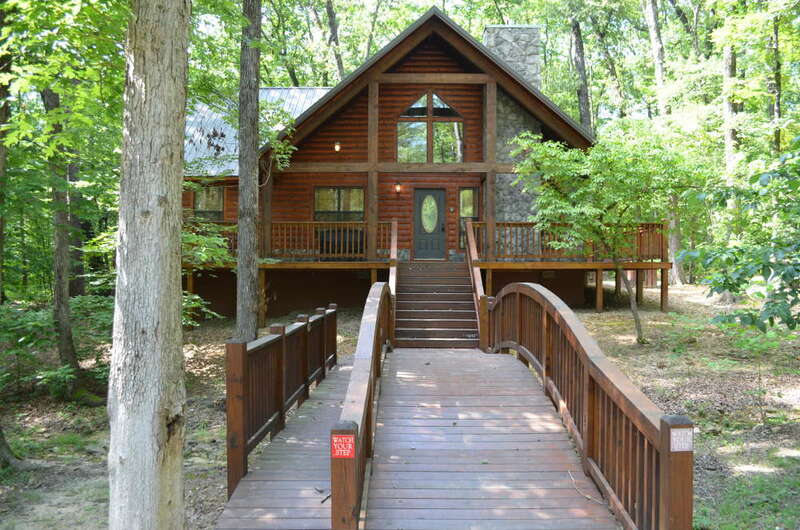 Our vacation cabins are minutes away from Beavers Bend State Park and Broken Bow Lake. They are in unique locations with wonderful views and peaceful seclusion. Spend your trip relaxing in the hot tub watching your favorite movie with a glass of wine or explore all that the area has to offer. Renting a lake cabin is one of the best ways to get out and enjoy the outdoors. The good news is Broken Bow Lake has plenty of cabins for rent around the lake. 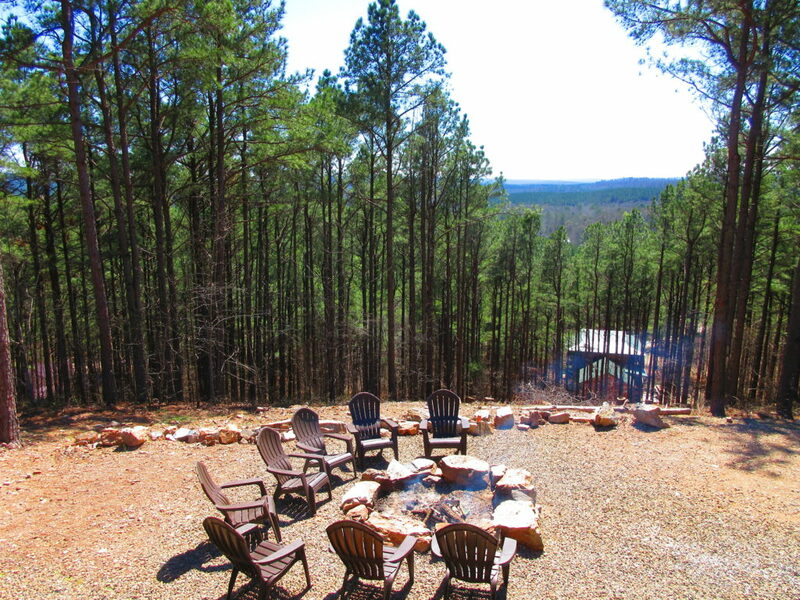 Broken Bow has grown into a vacation destination for people all over Oklahoma, Texas, and Arkansas.